If you are interested and want to buy the Best Windows Phone under 10000, then this post is really helpful for you. India is one of the few markets globally where the share of windows phone OS is constantly increasing. Here you will find the list of Top 3 Best Lumia Phone or Best Microsoft Phones under 10000 in India. These 4 Best Windows Phones are very popular in the market and has the many awesome features in it. As such it has good confirmation in this range. It has 4G supportable, so if you want to run high speed internet then go for this. It only lacks in the camera, as it has only 5MP camera. This is a dual sim phone with Windows 8.1. It has 8 GB internal memory and 1GB RAM. The main drawback is, it has no 4G. So according to latest trend. Its better to buy 4G phone. But if you do not use internet much and want a good camera phone. Then this is better with 8 MP camera. 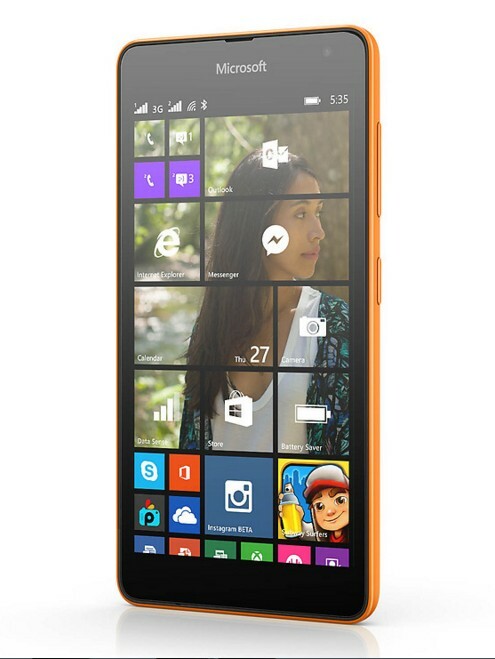 Microsoft Lumia 535 (Dual SIM) Phone is the one of the Popular best windows 8 phone in India. It is a Dual SIM windows phone which is under the price 10000. Lumia 535 is the Windows 10 Phone with a Lumia Denim Software. It has a 800+ hours standby time & 15+ hours of talktime on 3G networks. 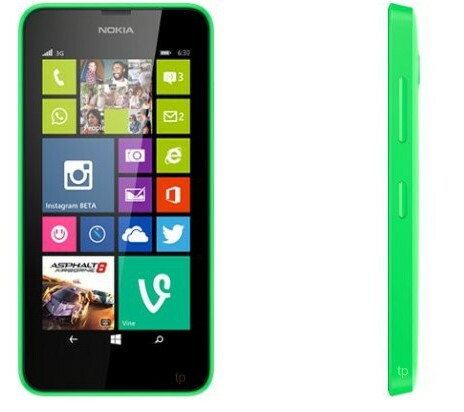 Microsoft Lumia 535 is a 5 inch (960×540 pixels) IPS Display with Gorilla Glass 3 Protection. It has a 5 MP rear camera & a large display driven with a powerful engine. Microsoft Lumia 535 has a processor of 1.2 GHz alongside with 1GB of RAM. OS (Operating System) – Windows 8.1 O.S. Microsoft Lumia 630 is designed and developed by the Nokia company that runs Microsoft windows phone 8.1 OS. It has a blazing fast speed Phone at an affordable price. This is the 1st Dual SIM Windows phone with a superior imaging and sharing features. It has a 4.5 inch (480×854) pixels IPS LCD Display and a new faster & affordable 3G Phone with free music and navigation system. It’s expandable memory of 128GB via MicroSD Card. So, these are the list of Top 4 Best Windows Phone under 10000 in 2016. Hope you will liked and enjoyed this Best Budget Windows phones to buy in India blog post.